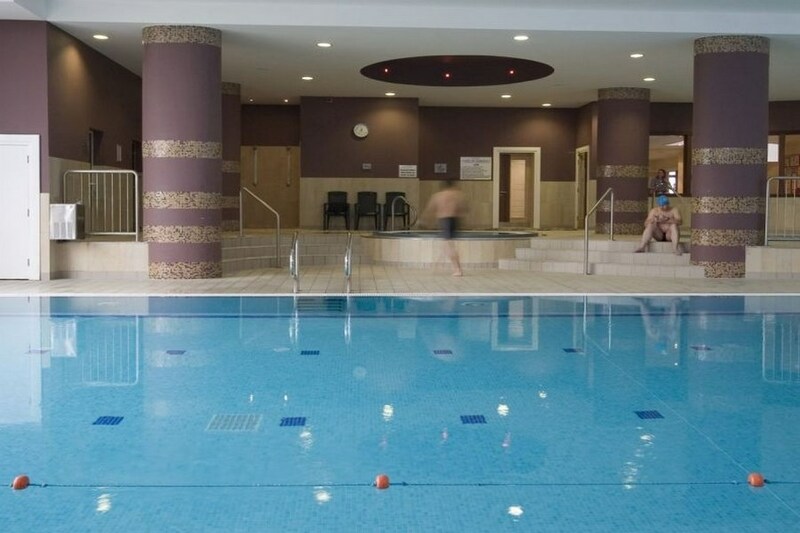 In Athenry, east of Galway, the friendly Raheen Woods Hotel serves good food and has leisure facilities for kids and adults, including a swimming pool, gym and jacuzzi. From Dublin 2 hours on the NEW M6 Motorway. Exit 17 Athenry/Craughwell. 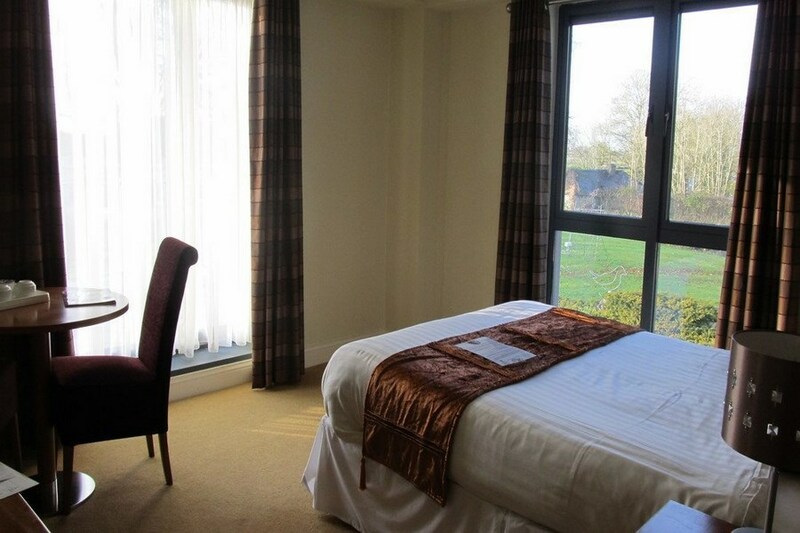 The staff were exceptionally helpful and friendly - The room was a good size and clean. The bathroom had a shower and no bath. shower gel and handsoap supplied. The choice at breakfast was reasonable, but we saw a marked improvement in the food quality on our second morning. The leisure facilities were very good and the pool area and changing rooms were very good and very clean. The facilities bar / bistro was good. Location was ideal for a quiet getaway, but a car is essential if you want to travel further a field. would go back! We stayed for a weekend break recently in the Raheen Woods Hotel, and found it very favourible to our needs away from our children. 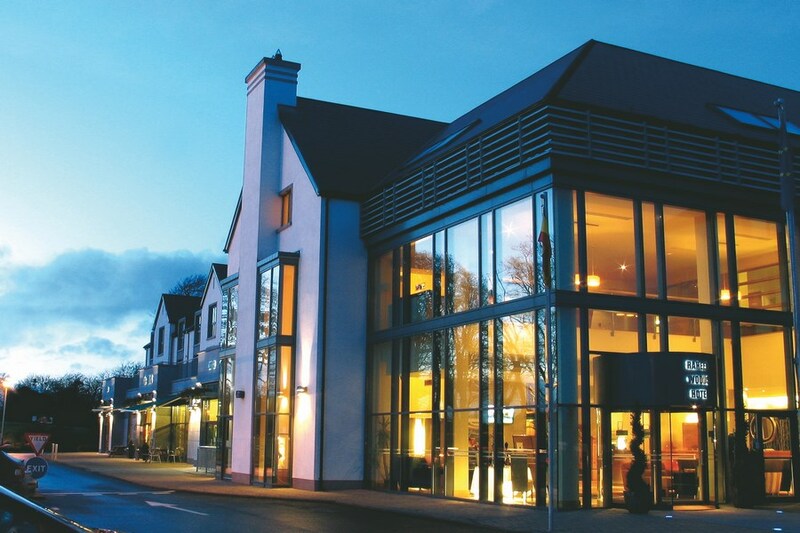 I located within a small distance from Athenry village, and only 30 minutes drive to Galway,the Hotel is situated In a quite location and we both found it relaxing. Really enjoyed our stay in The Raheen Woods Hotel in Arthenry this was not our first time there and it will not be our last. The staff food and accomodation were excellent will definatley be reccomending this Hotel to our friends. We did a last minute booking to go hear a wedding band. The hotel was gorgeous, really bright and modern. Staff were really friendly aand helpful. There was a good atmosphere in the bar, the food was lovely. I couldn't fault it, i would definitely return.